MainAll NewsRadioDoes Omri Casspi have a chance to return to a leading NBA team? Does Omri Casspi have a chance to return to a leading NBA team? The first Israeli to play in the NBA and proud ambassador for the Jewish state, Omri Casspi raised hopes among his admirers around the world when he signed with the reigning champion Golden State Warriors. Casspi had played for bad teams in the past. Now he finally had a chance to play a key role on a playoff team. But the Warriors cut Casspi for technical reasons last weekend, extending his streak at the NBA player who has played the most regular season games without setting foot on the floor of a playoff game. 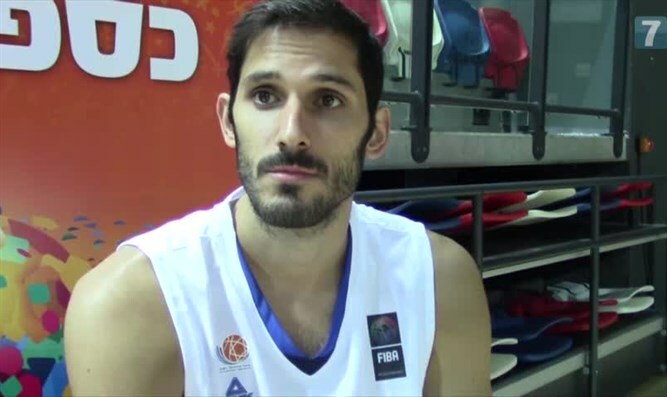 Gil Hoffman speaks about what happened behind the scenes in the Casspi tragedy with the top basketball journalist in Israel, Eran Soroka of Channel 10, the Nana website and Sport5, where Soroka does commentary on NBA games and hosts a weekly show. They speak about Casspi the player, the man, and the mensch, who has been such a source of pride for Israel, and they speculate about where he will go next.